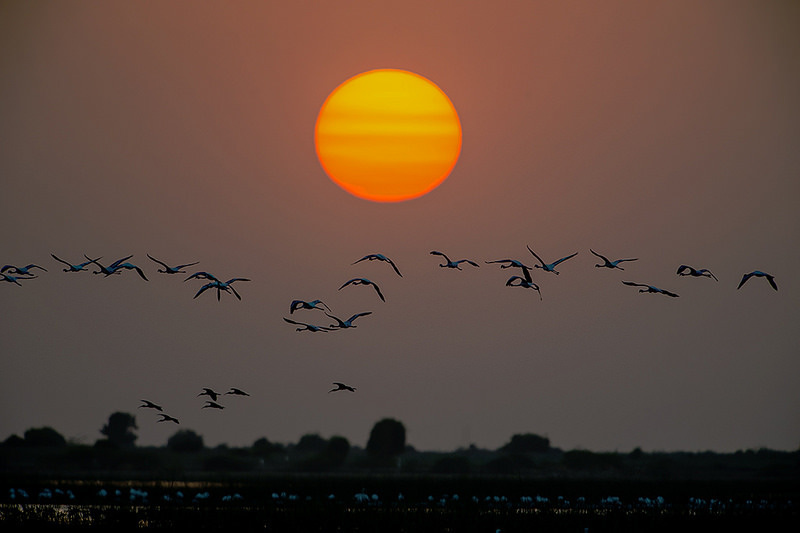 ​Enjoy the road less travelled, for there is much more to India than tourist guide books make out to be. I have spent a year in Gujarat, and every day I wish to go back. Here are a few things that nobody told you about this hidden paradise. Vegetarianism is taken to a new level in Gujarat. I have seen a few stake addict friends give up meat after spending some time in Gujarat. The culinary delights of Gujarat are numerous, their menus unending, and food is cooked here with love, for the average Gujarati lives for good food. 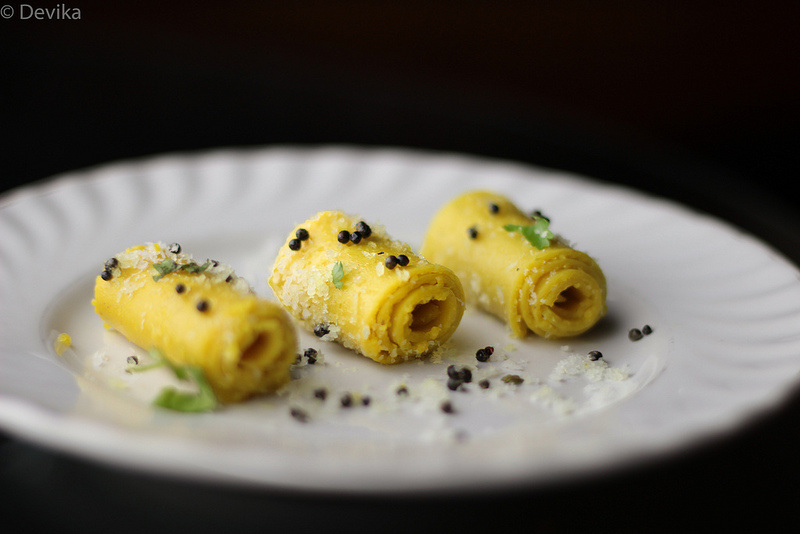 Try theplas (a spinach stuffed crepe), a Gujarati thali, and their dry snacks – sweet and savoury. The art displays of students of MS University in Vadodara: The fine arts department of MSU attracts students from all over the world. The cream of artistic talent studies here, if you are an art lover, you will fall in love with MS University. 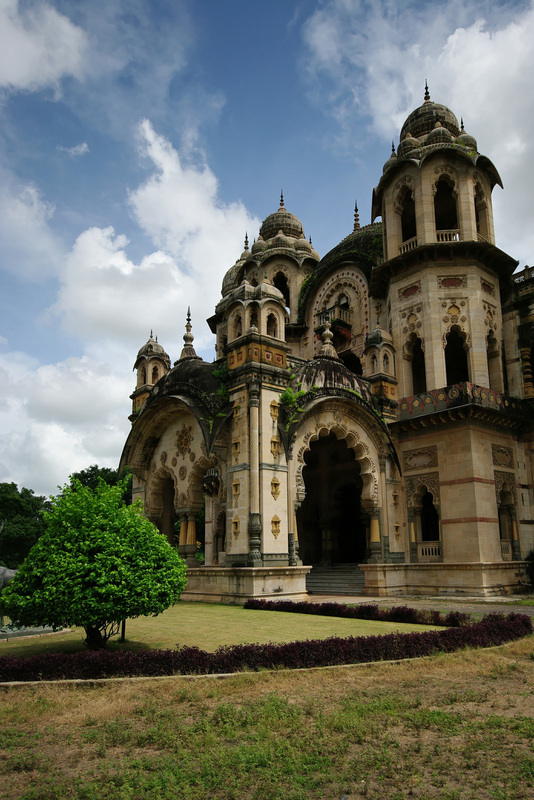 You can see plays, dances, displays of paintings in old galleries, sculptors at work in the gardens in artistic setting of beautiful Vadodara. Champaner & Parvagarh: Champaner is a 1200 year old ruined city built on and around the massive volcano Parvagarh. Quiet except for chirping birds who perch on shady trees, this is a great spot for a picnic with historic backdrop. The 15th century Jama Masjid which took 125 years to build is worth a visit. Alang: Alaang is India’s prime ship-breaking coast site which has been cause of Greenpeace controversy over the years. 20,000 workers work in round the clock shifts to break down all sorts of vessels by hand – war, trade, tanker ships. A bunch of junk shops offer a curious pirate like assortment of ship items. If you needed a 1950s ornate 7m tall mirror, or a mirror bar, Alang is the place for you. Enjoy the road less travelled, for there is much more to India than tourist guide books make out to be. 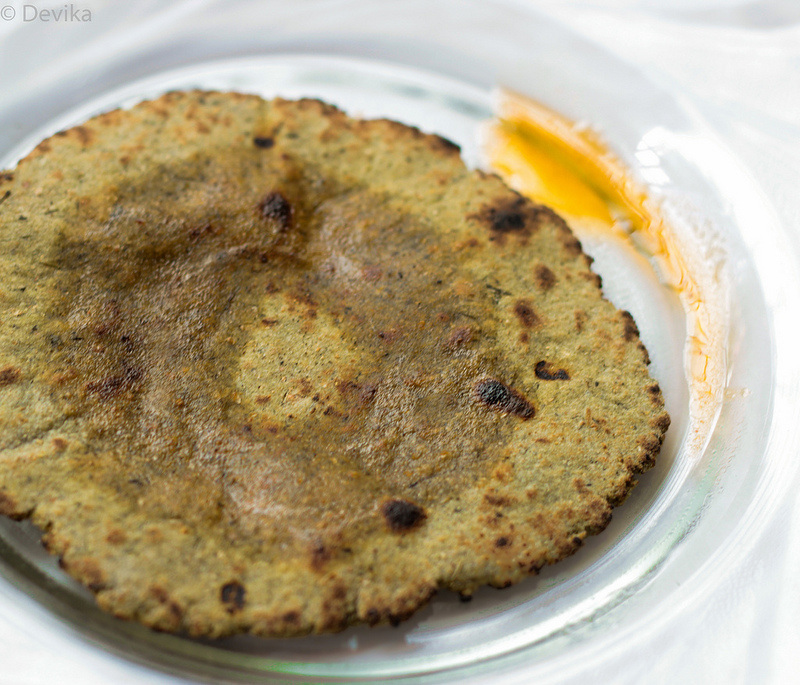 And remember the answer to Gujarati kem choo (k-a-e-m ch-o) – how are you, as maja maa choo (m-jaa m-a ch-o) the local response, meaning: I’m enjoying.